The Shield is back, but will this backfire as the momentum for Braun continues. Who should be next for Ronda. Regardless of change it's the same women's division, and that's sad. 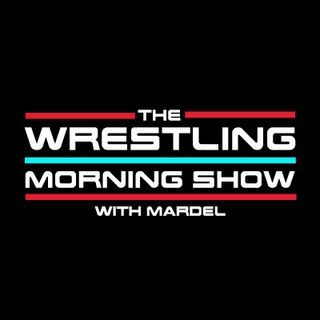 Mardel discusses the top headlines in the WWE. Coder stops by for The Codebreak. This and more on a packed Tuesday show.